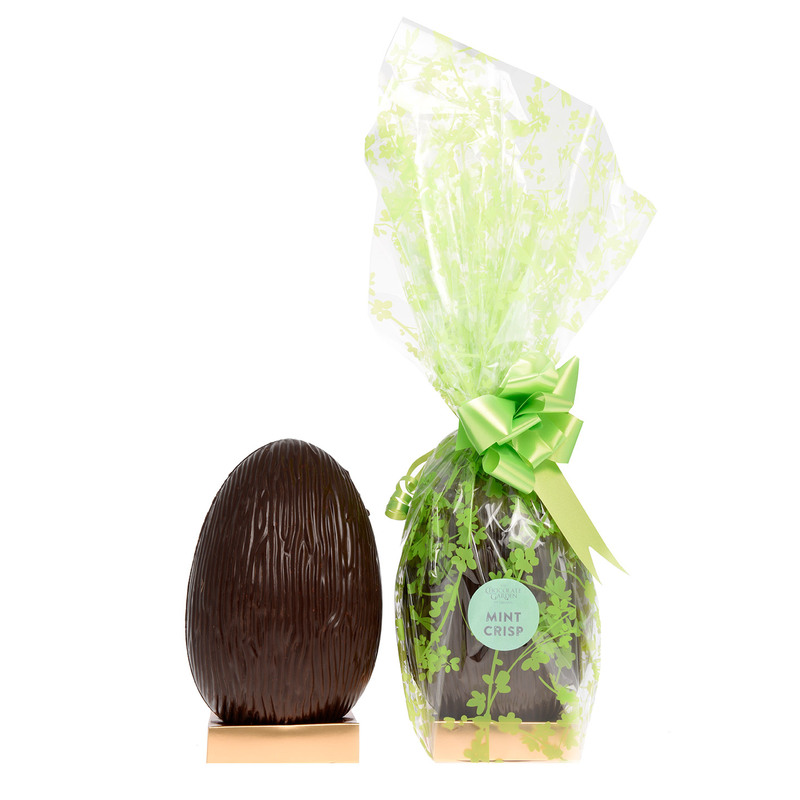 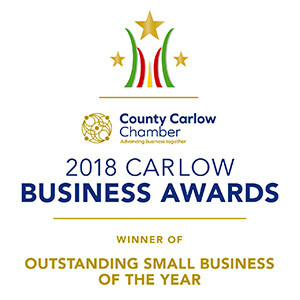 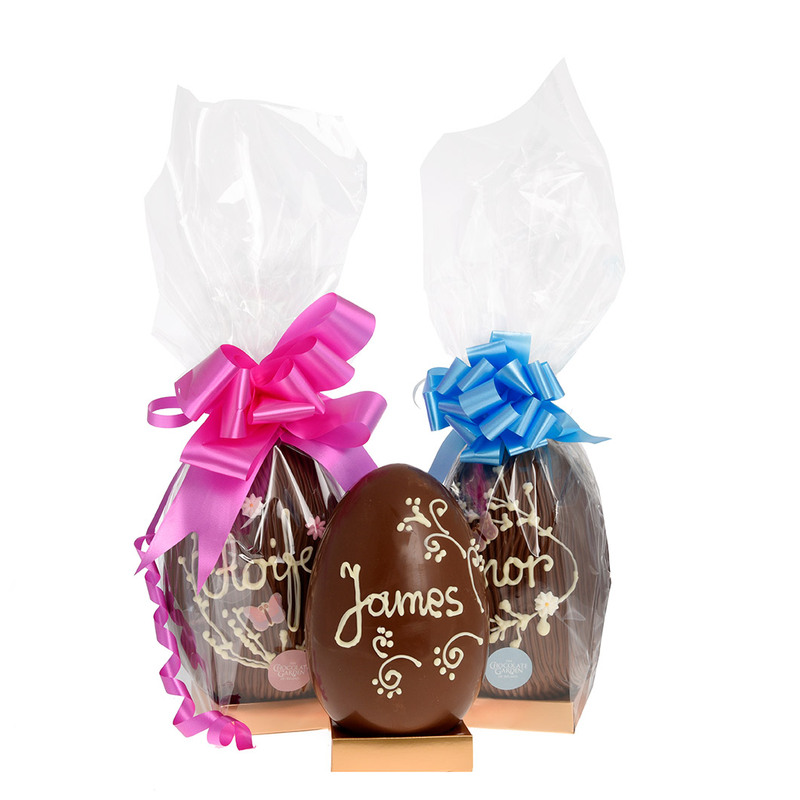 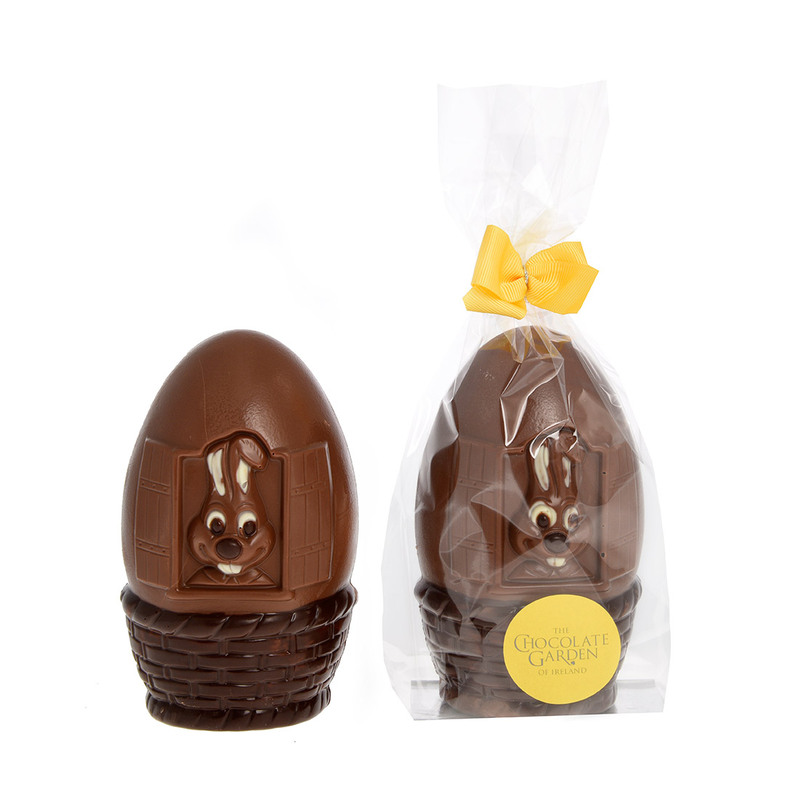 Deliciously impressive Easter Egg presented in a beautifully gift-wrapped basket along with 260g of The Chocolate Garden of Ireland’s Chocolates and two Medium Bunnies – a veritable feast! 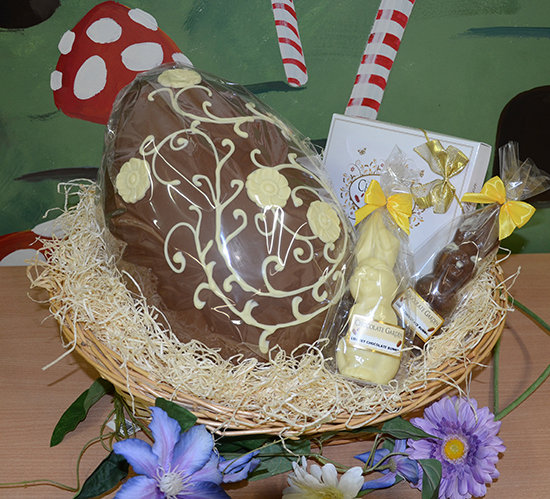 Deliciously impressive Easter Egg presented in a beautifully gift-wrapped basket along with 260g of The Chocolate Garden of Ireland’s Chocolates and two Medium Bunnies – a veritable feast! 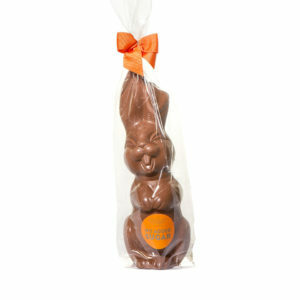 Available for collection / special delivery, call 059 6481999 for more information.